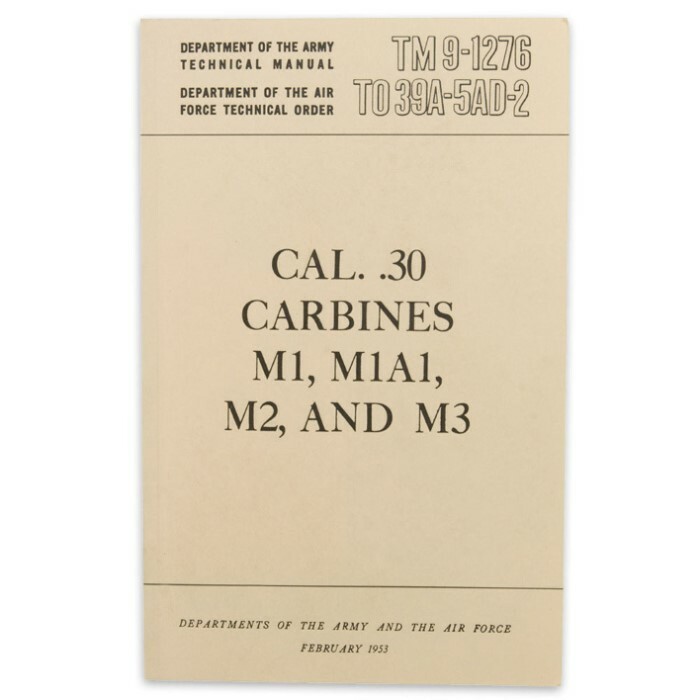 This U.S. Military Manual .30 Carbines M1, M1A1, M2, and M3 is a great choice for every M1 Carbine owner. It covers complete breakdown, operation, maintenance and inspection of the rifle as well as tells about accessories. 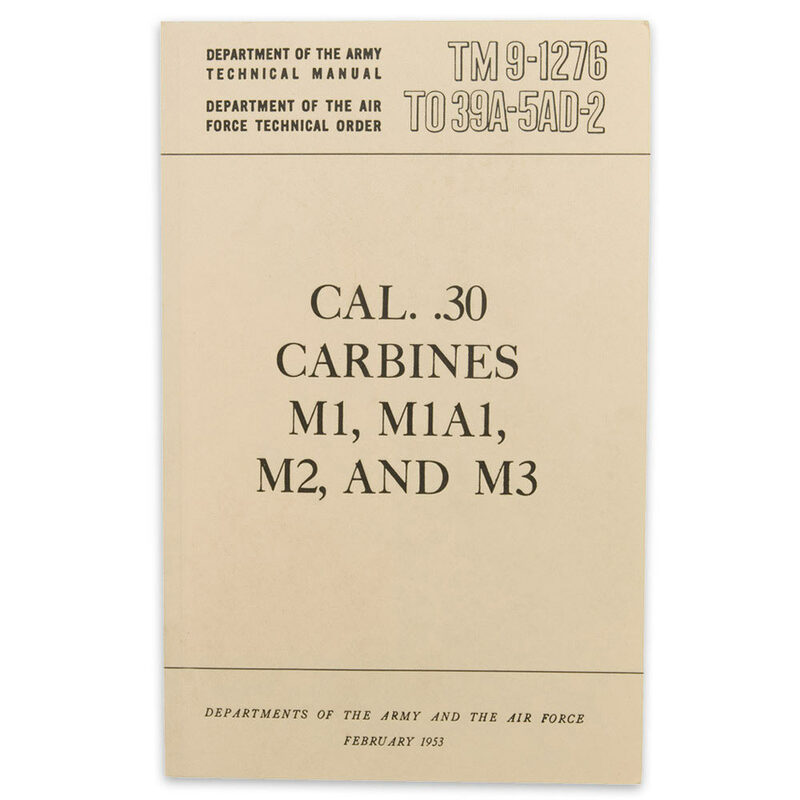 This manual goes in depth on the 30 carbine family of rifles covering deep level maintenance and repair as well as rebuilding.